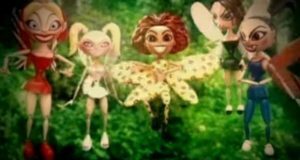 Spice Girls – 2 Become 1 – Official Music Video. 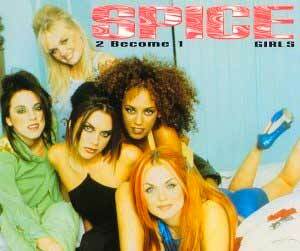 “2 Become 1” was written by Spice Girls (Mel B, Victoria Beckham, Emma Bunton, Melanie C and Geri Halliwell) along with Matt Rowe and Richard Stannard. 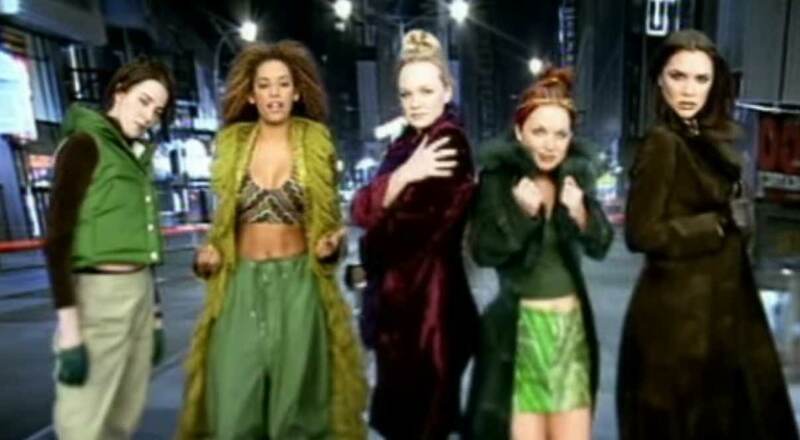 The song was released as the third single from Spice Girls’ debut album, “Spice”. The single was released in December 1995 (July 1997 in the US). 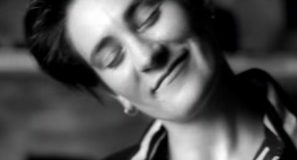 It topped the singles charts in the UK and Spain.